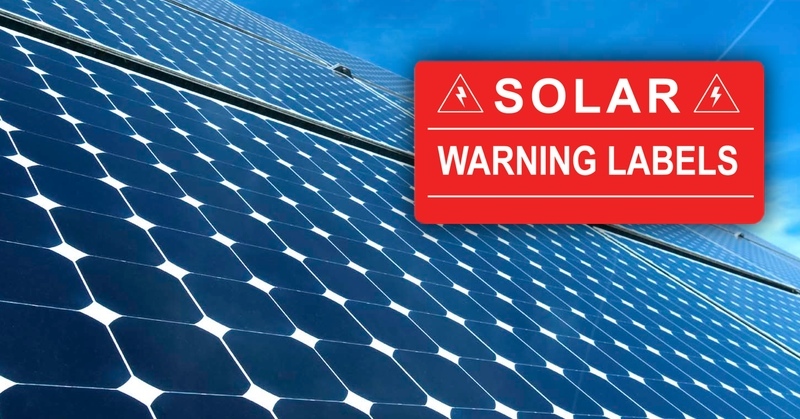 The Solar power warning labels, help electricians comply with the new wiring regulations set out for labelling and identification of Photovoltac Systems. 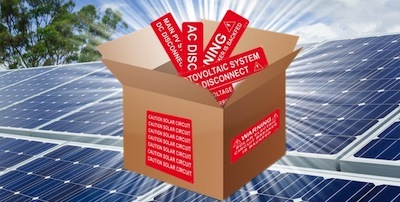 The Solar warning labels help to clearly identify the AC and DC electrical circuits. These Solar labels are sold individually and in packs and are ideal for electricians installing PV systems. They include all the popular solar wiring labels commonly found. We also offer a Data Card that shows where labels should be placed. Click here to see our inventory of solar warning labels. We offer the lowest price and can ship anywhere! 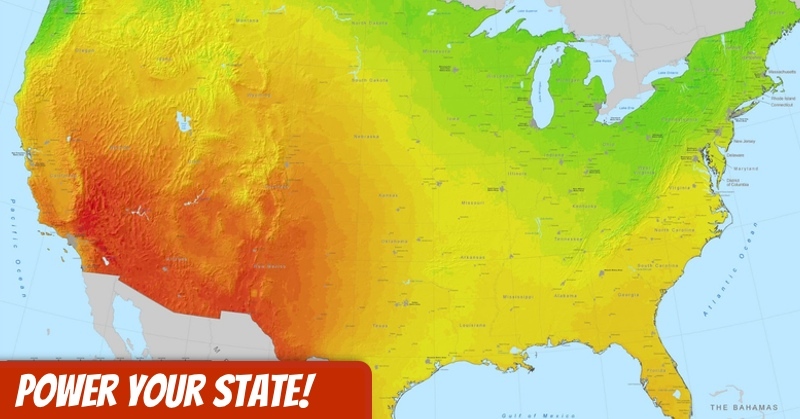 High electric bills, lots of sun and rebates are all factors to who the top 5 are. Click here to see where labels can be placed. Data cards can be purchased to help with your solar project.